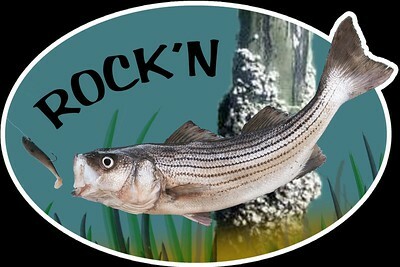 These decals are custom designed by Outer Banks Graphic Design. If you are interested in purchasing please contact me. 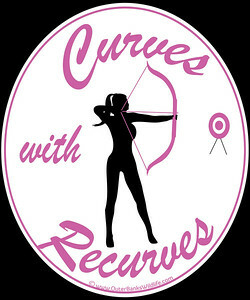 Vinyl decal for the female recurve bowhunter. 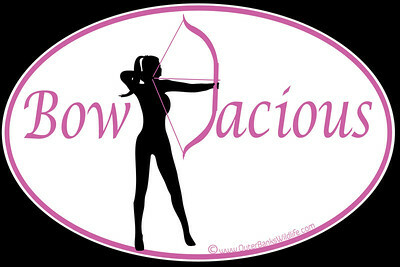 Vinyl decal for the female compound bowhunter. 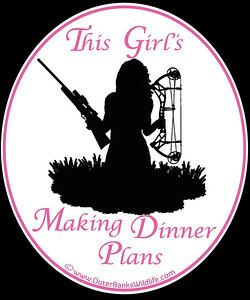 This girls making dinner plans. 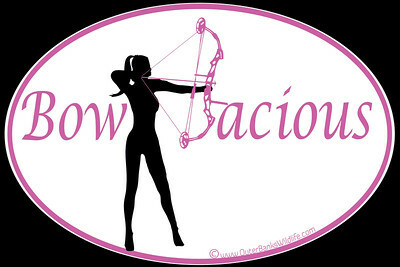 Vinyl decal for the female hunter.